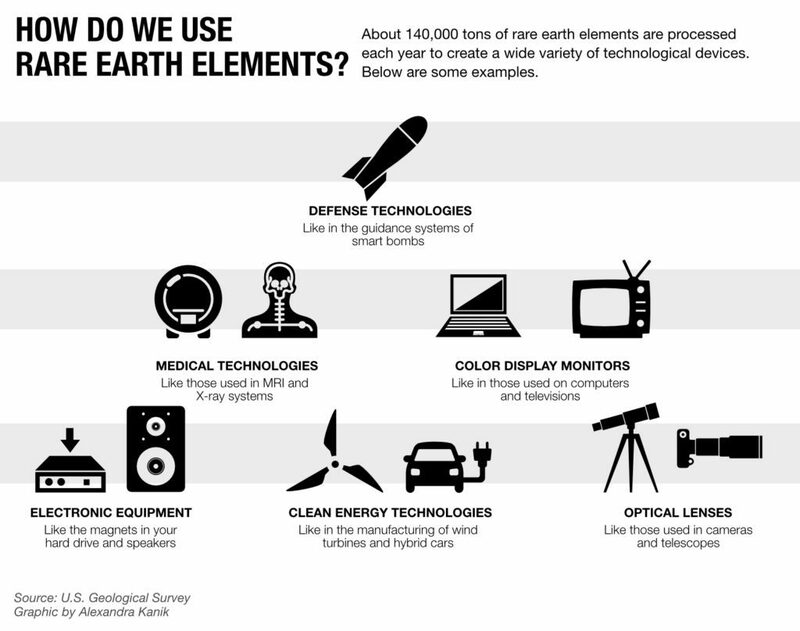 Tarka explained that about 140,000 tons of rare earth elements are processed globally each year into products on the market. To put that into perspective, the U.S. produces about 800,000 tons of coal each year. 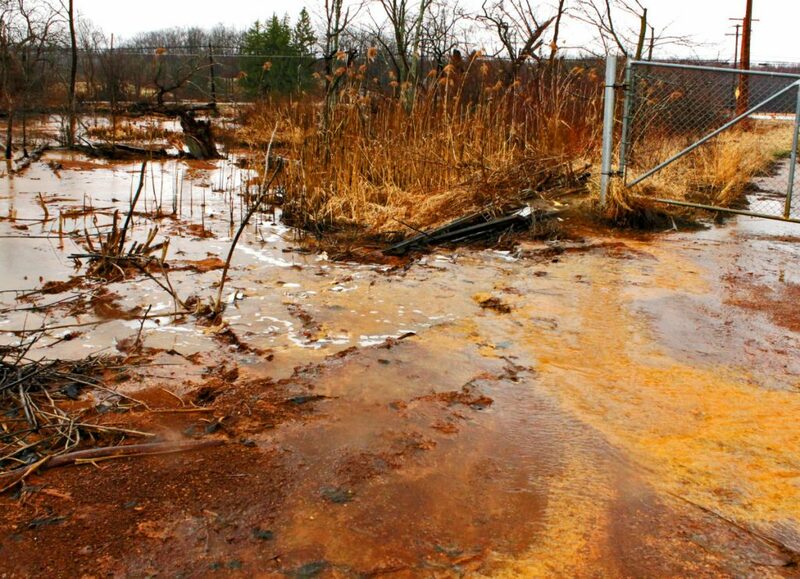 Ziemkiewicz’s mine drainage research is just one of many projects underway. 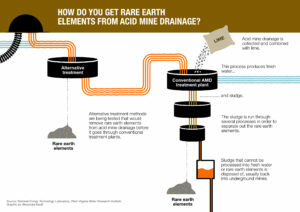 Others in Pennsylvania and Kentucky are studying lots of other coal waste products. 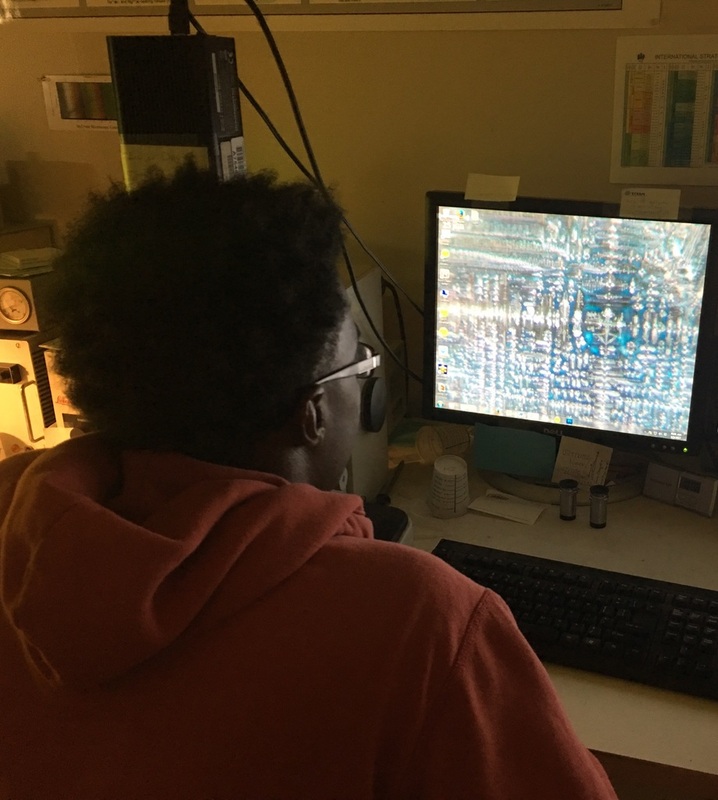 James Hower at the University of Kentucky’s Center for Applied Energy Research investigates the possibilities in coal ash, the residue left from burning coal in power plants. There are literally mountains of discarded coal ash throughout the region creating one of the nation’s top waste disposal challenges and sometimes leaking toxic pollution into waterways.